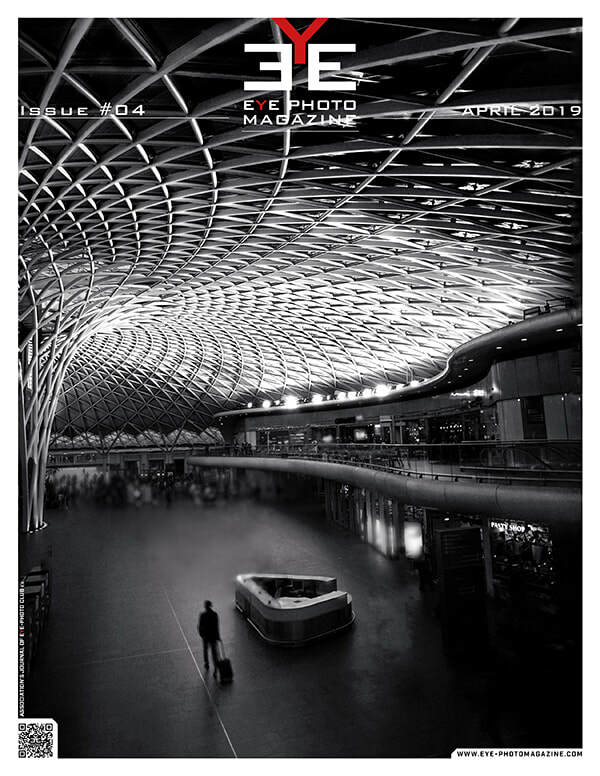 OUR APRIL ISSUE - OUT NOW! Every day we introduce another great photographer, invited on INSTAGRAM. The artist will not just be promoted on Instagram but on all our social network channels, our website and our daily blog! tag us in your posts on Instagram or contact us by DM! Check out our daily blogs on Medium.com! ​work, to an international readership. The magazine can be read for FREE! Become a supporter at patreon and help us to continue our non-profit work for the photo community! 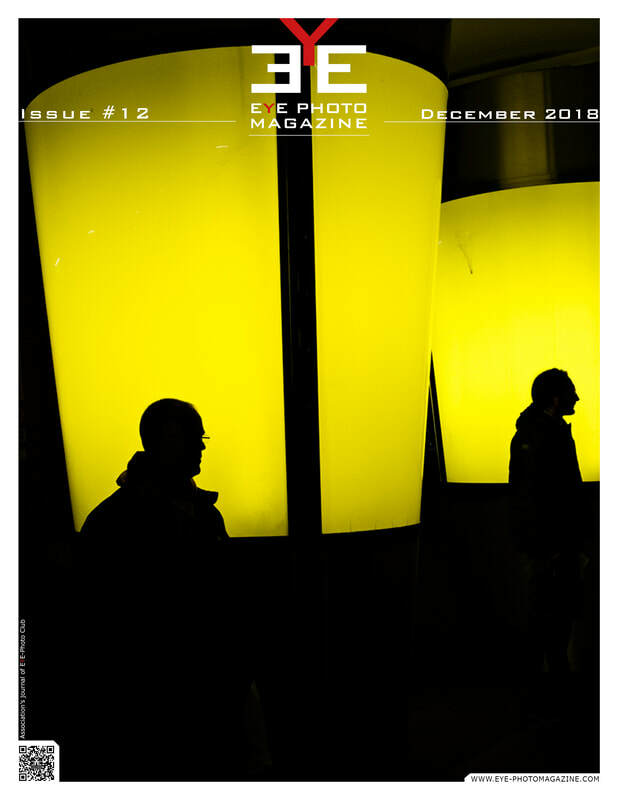 ​We are a small non-profit publication house with a sophisticated goal to provide a platform to talented and enthusiastic photographers from all over the world. Our aim is to continuously increase our quality and standards to keep up our premium quality towards the featured artist and our readers. If you like to support us, we would be more then delighted about a voluntary donation.